PYC2601 PYC2601 Personality 30 Marked MCQ ANSWERS & QUESTIONS. PYC2601 - Frued Questions & Answers All questions ever asked in an assignment or examination regarding Freud. With Answers. Very beneficial for exams and assignments. PYC2601 Assignment 2 Feedback 2019 Assignment 2 Q n A - official feedback. It is a 2010 document but is identical to 2019\'s questions. PYC2601 2019 Assignment 1 Official Feedback 2019 Sem 1 Assignment Questions, answers and explanations. It is a feedback tut from 2013, exact same assignment was used. 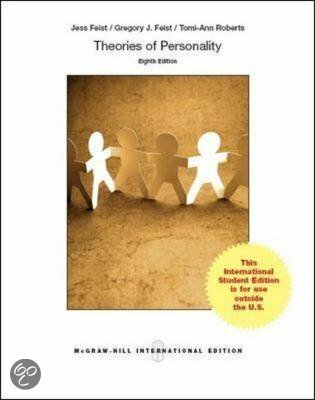 PYC2601 - Personality Theories Personality Theories summary from the textbook. Easy to understand and study.